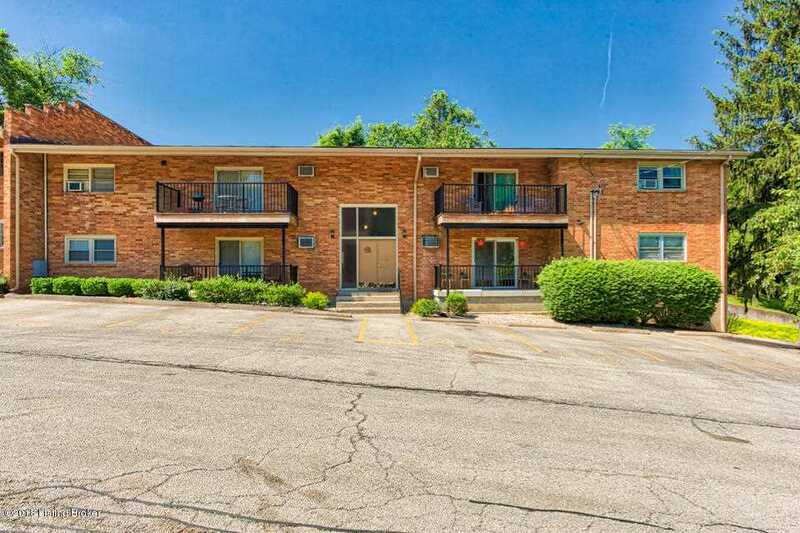 Charming one bedroom condominium with a spacious living area. Light and bright throughout, sliding patio doors that lead onto the private balcony. Kitchen appliances to remain. Dining room/office could easily become the 2nd bedroom by just adding 1 wall. Coin washer/dryer available in the basement for convenience. Assigned parking and super convenient location. close to the Louisville Zoo, nature trails, and parks. Also convenient to shopping, grocery stores, UofL, and Belleramine College. Reasonable monthly maintenance fee also covers your heat and water. Why pay rent when you could own for less? Call today! SchoolsClick map icons below to view information for schools near 1708 O Daniel Ave #31 Louisville, KY 40213. MLS # 1523218: This property at 1708 O Daniel Ave #31, Louisville, KY 40213 is located in the Woodmont subdivision and is listed for $57,000. MLS # 1523218 has been on the market for 91 days.